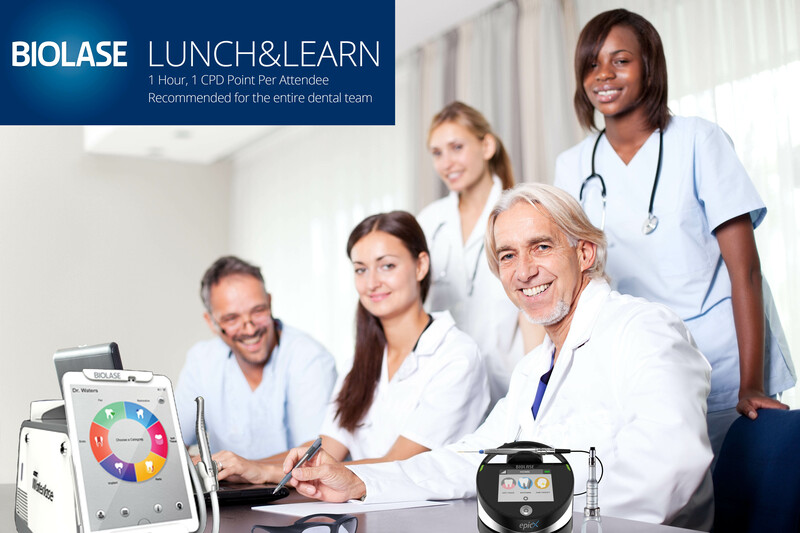 We invite you to schedule a one hour Lunch & Learn for your practice. We come to you, we bring the laser/s, pizza and a fun learning session that is CPD approved (SA: 1 CPD point per hour). Book below and we will contact you to confirm the appointment.